On average, commercial insurers pay the wrong amount for nearly one out of every 15 claims. Identify errors and take control of underpayments with the right tools. denials due to inaccuracies and simple errors. 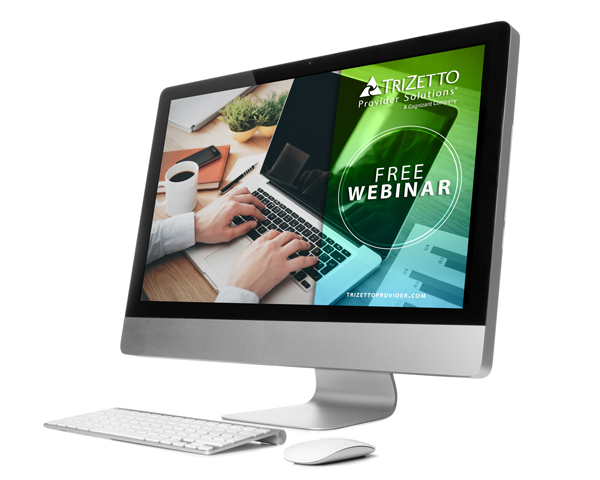 Discover how TriZetto Provider Solutions helped them reclaim over $350,000 in lost revenue. Say “goodbye” to manual tasks and “hello” to efficiency! Give your practice a spring cleaning by using paperResolve® to streamline payment processes.